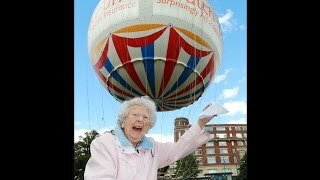 Colten Care centenarian Joan Mackay fulfils a lifelong ambition and takes to the skies over Bournemouth in a balloon. 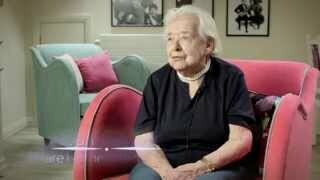 Joan lives at Colten Care home, Court Lodge in Lymington. 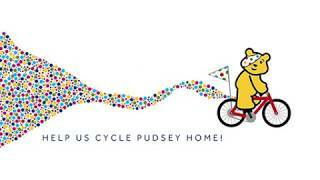 Court Lodge, Belmore Lodge and Linden House each had an exercise bike set up with a live webcam to get Pudsey home to the BBC studio and back (circa 500 miles). 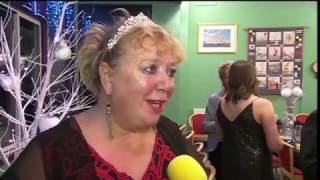 Here is the Court Lodge journey in just 3 minutes! 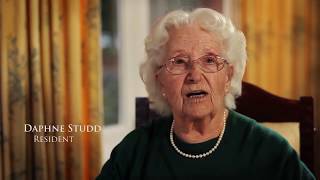 A short 6 minute film to explain the role of residential & nursing homes in care of the older person, featuring contributions from charities, experts, care home staff, residents and their relatives. Our warmest thanks go to all who contributed, making this film possible. 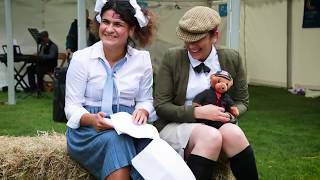 Residents, relatives, friends, family and team members from Belmore Lodge, Court Lodge, Linden House and Woodpeckers (4 Colten Care homes local to Lymington), come together to enjoy the Carnival. Fun! Residents and families from Belmore Lodge, Court Lodge and Linden House in Lymington attended the beautiful grounds of Woodpeckers Care Home in Brockenhurst, to see team members from all 4 local care homes come together to put on a Mary Poppins themed garden party. 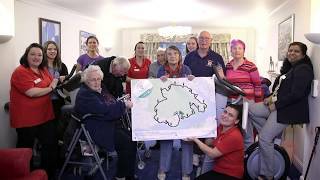 Residents and staff from Court Lodge and members of the Coates Centre exercise class complete a 75 mile virtual bike ride around the New Forest to raise money for the Oakhaven Hospice. A great way to keep fit during the cold and wet winter months! 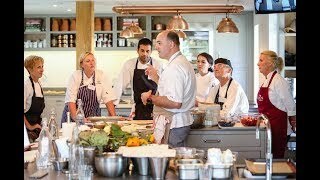 As part of an ongoing partnership with the Chewton Glen, twelve of our chefs hone their skills at The Kitchen cookery school, by learning new ways to create well-balanced, colourful and tasty meals for our residents across our 20 care homes. 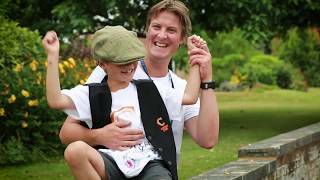 A short film showcasing our inaugural Colten Champions Awards. 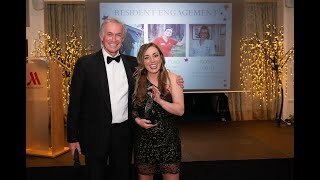 An internal awards programme, set out to recognise those who consistently deliver above and beyond expectations! 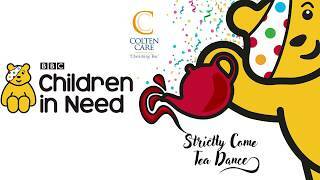 Colten Care homes in the New Forest area took part in a Strictly Come Tea Dance in aid of Children in Need 2018. 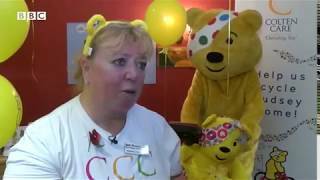 Each home competed with a different dance style for a chance to win the prize glitter ball!